2017 has been a good year. Nothing bad happened and no drastic change as well. I like my life to be mellow and predictable like this. Maybe I'm growing old and my soul seeks calmness in life. In terms of material goods, I did certainly tried a lot of new beauty products, been introduced to a lot of new brands, gained some new hobbies and also made a lot good and lousy purchases. 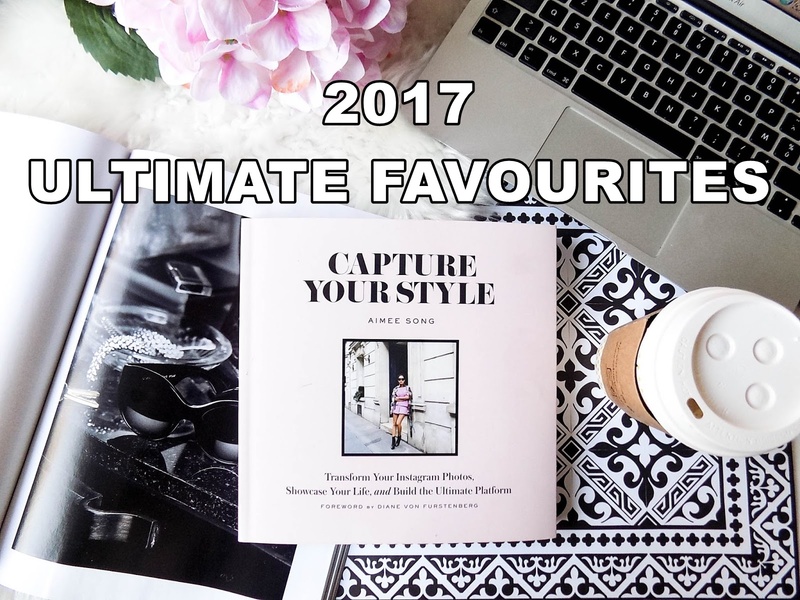 So, this post is dedicated to all the good stuff I've tried in year 2017 and I hope these material stuff will also bring joy to your life. I bought the Fresh Black Tea mask just to try out. Then I added the rose moisturizer. Both the products deliver what it claimed to be. I was convinced and bought the third product, which is the soy face cleanser. All the three products were satisfactory and I'm planning to get the sugar face scrub on the next Sephora sale. 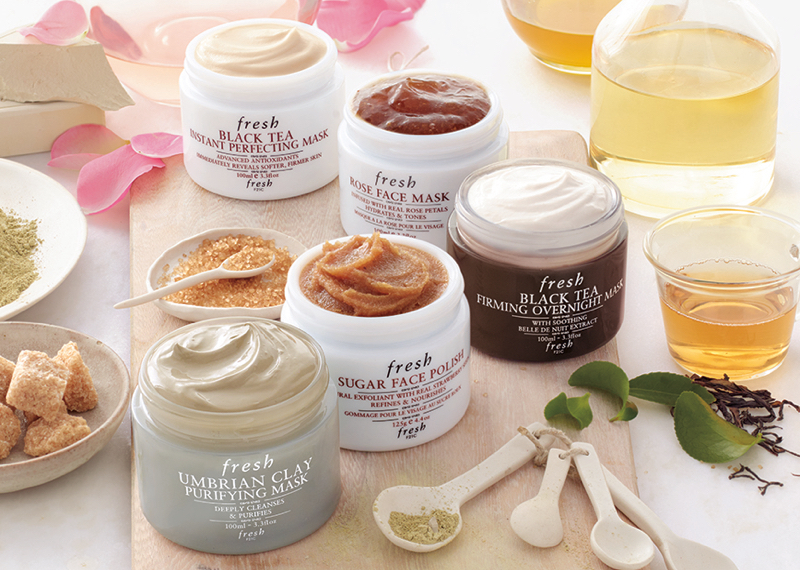 If I were to recommend only one product for you to try, it would be the black tea mask. I only had YSL lipstick before this and I didn't have the urge to get any YSL beauty products before. 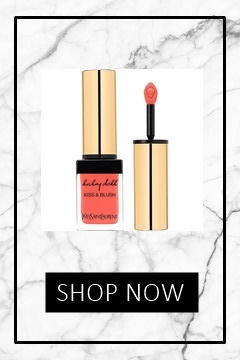 Unexpectedly, my friend gave me the Kiss & Blush Baby Doll lip & cheek tint. I use it as cheek tint more than lip. It is extremely blendable with Beauty Blender. It gives a touch of red flush without looking like a doll. The Breena Pearl Blending Sponge is also a gift from a friend when we attended makeup class together. I've been preserving the sponge by cleaning it all the time. The sponge given by my friend will come to the end of the lifespan soon after using it faithfully for half a year. I've already stocked up some of it during my trip to the Play Up Advance Store. It gives the same quality of the Beauty Blender but the price is only a fraction of it. It's a good deal. Unicorn is my favourite mythical creature. Everyone who knows me in real life relates me with the unicorn and tagging me on FB post everytime a unicorn pops up on their feed. It is no surprise that the mister got the Anna Sui Fantasia perfume for me. 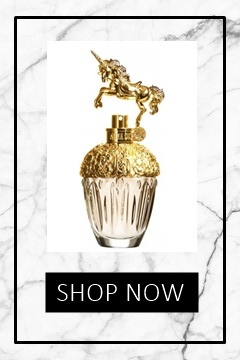 Everything about this perfume is perfect for me. The bottle is extremely beautiful. The scent is relaxing and citrusy. If you dislike floral scent, this might be the perfume for you. I love plants, but I didn't get into gardening until recently. On my backyard, there's a chili, potato, pandan, lime, and ginger plant. My goal is to have a mini edible plant garden and supplying it to my friends who need the vegetables. It will be like a no-frills market at my garden. It's been awhile since I have a compact camera. Recently my Olympus OMD EM10 Mark II was malfunctioning and I sent it over to the workshop for repair. Olympus didn't have the spare part of the broken parts and they weren't sure how long it will take for the repair. I bought the Canon G7 as a temporary replacement while I was cameraless. It turns out to be a really good buy. It fits perfectly in my mini bag and gives good quality photos. For those of you considering a compact, you should try this. 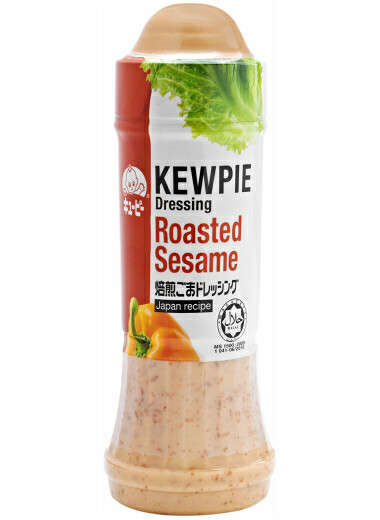 The Kewpie Roasted Sesame Dressing can be used for anything. I have it as salad dressing, to marinate chicken and as a dip for fried food. It's available at any supermarket. You should try it with salad. It's super addictive. P/S: It's not a healthy food, but who cares... As long as it tastes good. 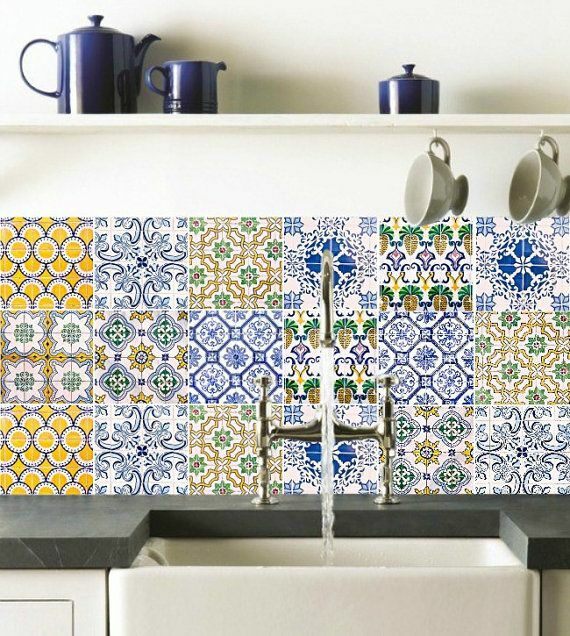 I have a thing for nyonya tiles (exact term is Marjolica Marjorca tiles). I've made a little research on it, apparently, the tiles are originating from Spain. I'm planning to visit the Peranakan Tiles museum in Singapore and purchase the book to continue my research. I also plan to keep a journal of all the tiles I capture along the way. This book gained me a lot of Instagram followers (not literally). But it gives you the science behind how to be Insta-famous. From a mere 2,000 followers, I now have 6,000 followers. 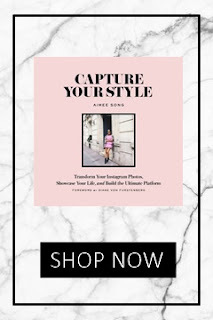 Some tips I got from the book are the use of hashtags and how to make hashtag work for you. Also, there's the nine grid rule to follow. Read the book if you want to find out about the nine grid rule.